I can has Netbook too? 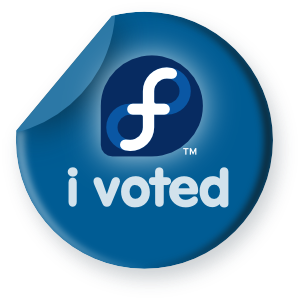 What are the best kinds of Fedora users? Do we really need another packaging system?